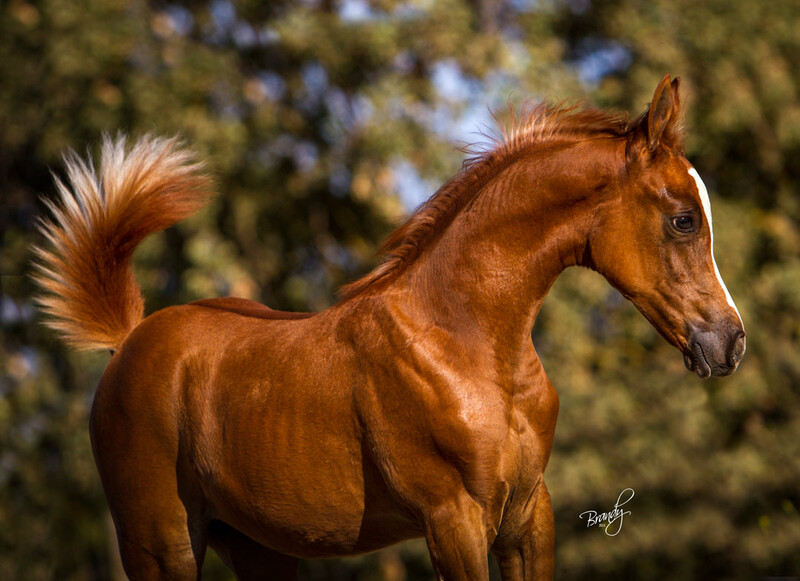 In looking for an outcross for the Phara breeding, we chose the 2012 National Champion Futurity Colt, Trussardi, both for his phenotype and his genotype. 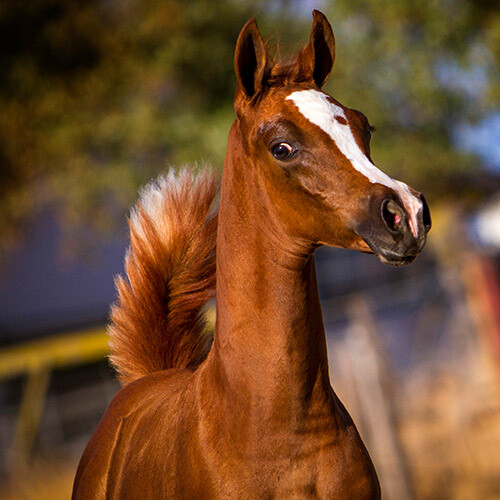 Of all the young stallions, he looks the most like a Phara- bred horse with his pronounced jibbah, chiseled face, balanced body and spectacular movement. 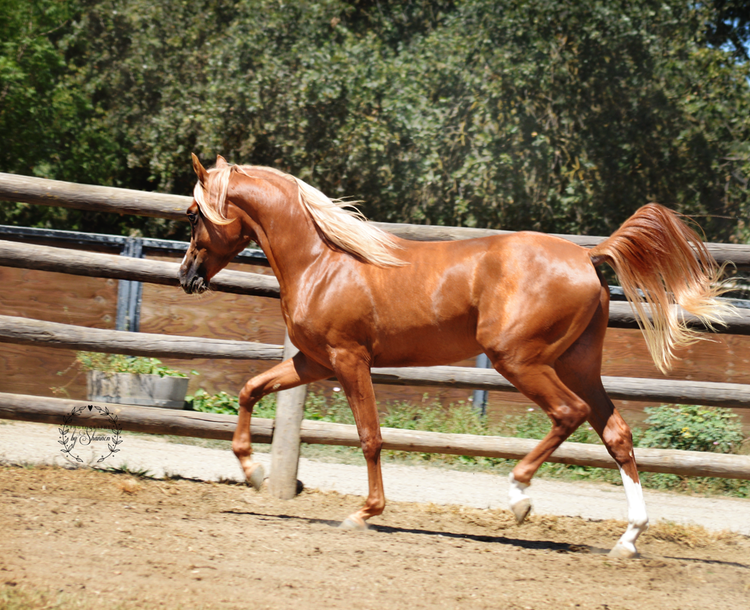 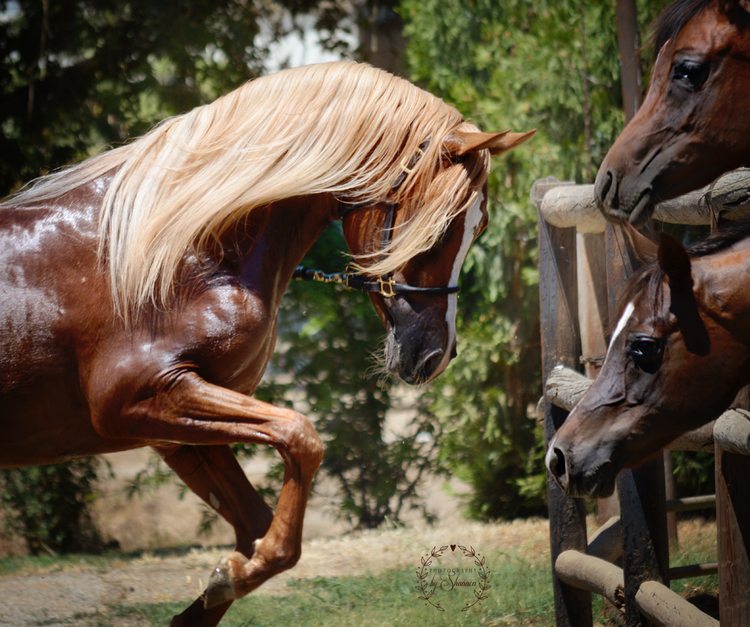 His sire, Stival, brings the top-producing sire, Gazal al Shaqab, into the pedigree. 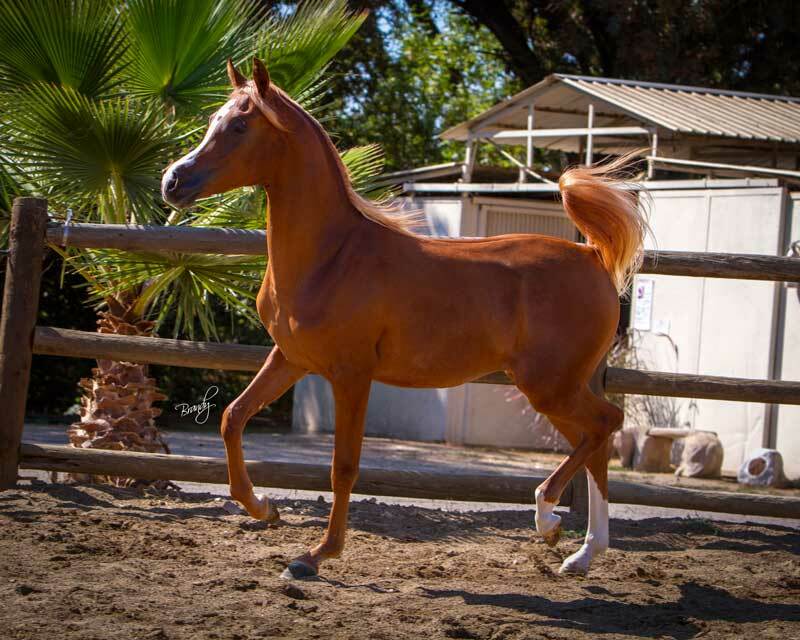 Trussardi’s mother, Precious as Gold, is an exquisite El Shaklan daughter with the additional benefit of an Aarah-Raffles line. 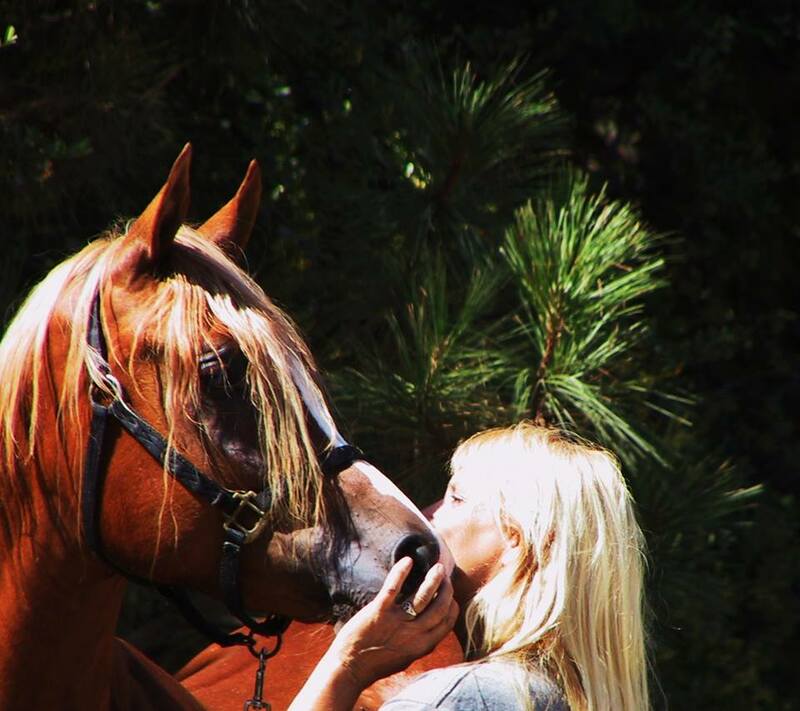 She is also the mother of the immortal Versace. 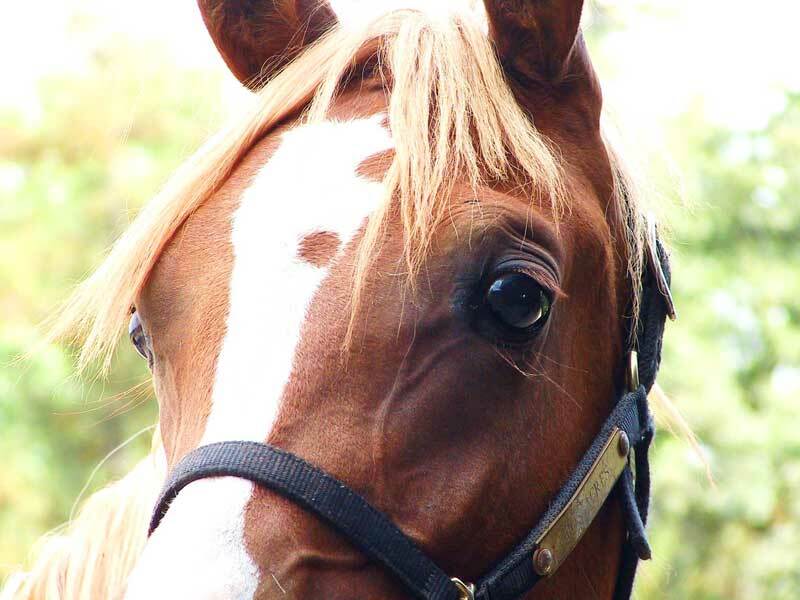 Truie’s mother, The Sun Heiress, is the only full sister to the Phara stallions, The Sun Prince and Burgundy Sun. 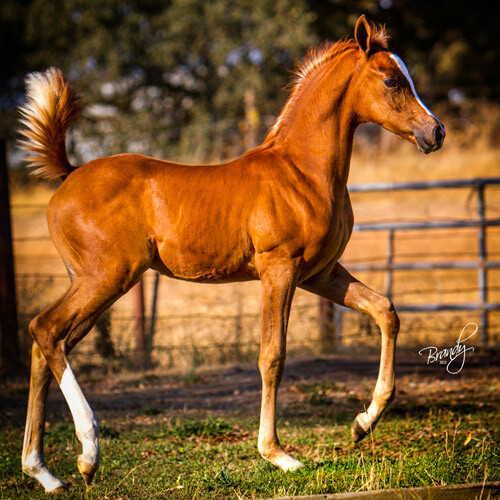 Truie looks very much like his namesake, Lewisfield Sun God, even having the rare copper penny in his blaze. 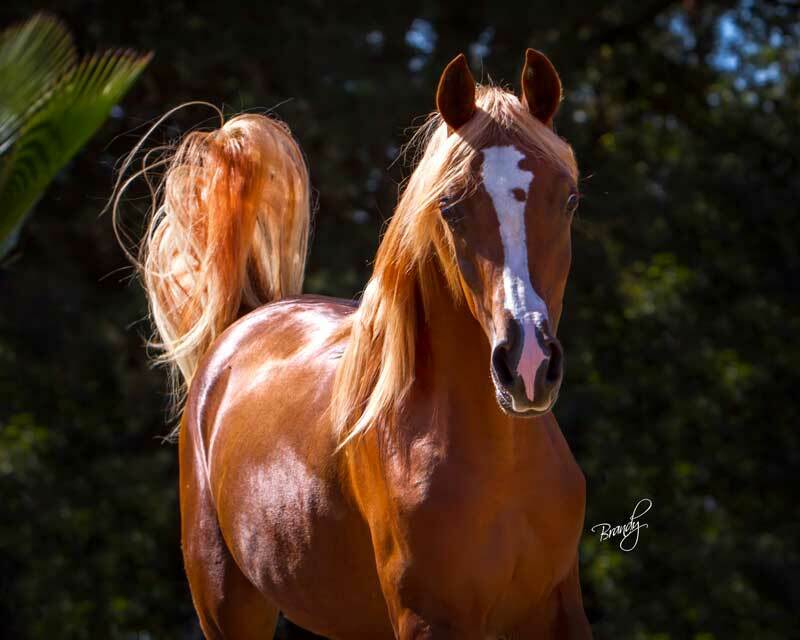 He is entered in the National Futurity and the Breeders’ Sweepstakes. 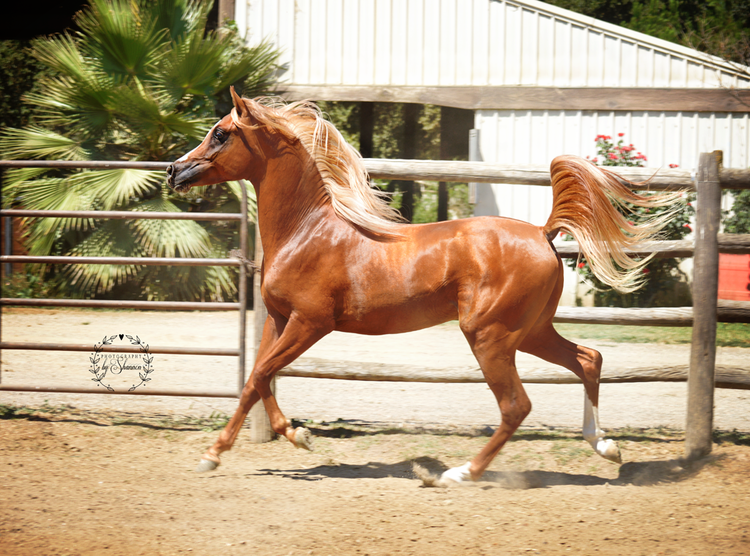 At Stud at Los Acres, Stockton, CA, in 2016.